To serve you better we have expanded the Salt Spa Colorado operation to two new locations. Second new location starting its operation on Monday, September 9th, 2013. Due to unforeseen construction issues, we needed to change our opening date from August 26th to September 9th. We are sorry for any inconvenience. Anyone needing to visit us can schedule sessions at our Louisville location until the 9th. 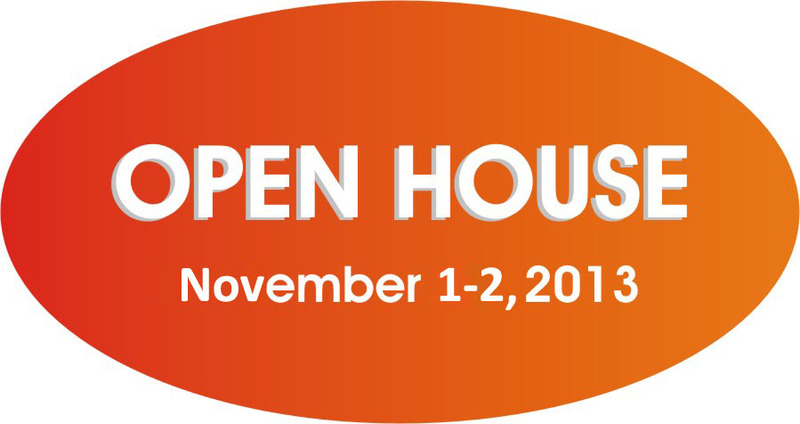 Open house November 1-2 at 333 W. South Boulder Road. Copyright 2010 Salt Spa Inc. All rights reserved.